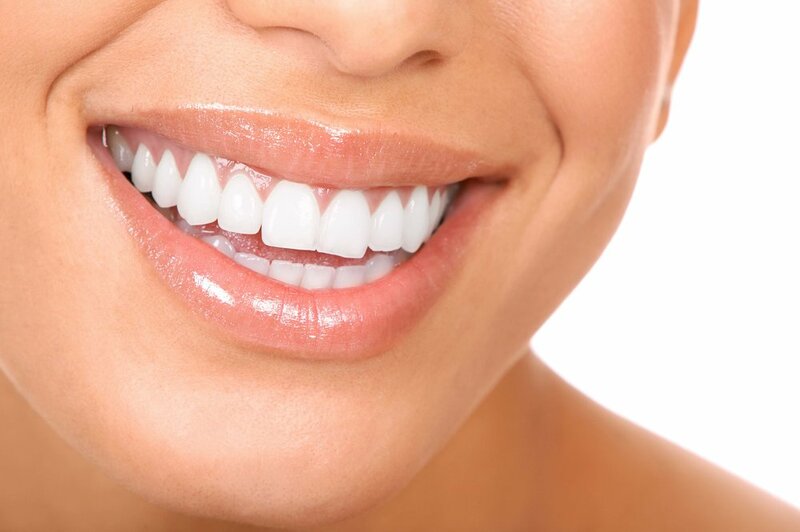 Veneers are the perfect combination of strength and beauty. Veneers are a thin layer of porcelain custom-made to fit your teeth and are bonded to the tooth's original enamel over a series of office visits. Veneers can be a quick way to cover stained, chipped, and imperfect teeth, but it's important to know that they are permanent. The decision of using veneers is something you should discuss in detail with Dr. Hall to decide whether or not they are right for you. Call us today to find out more information on veneers and whether or not they might be a good fit for you.